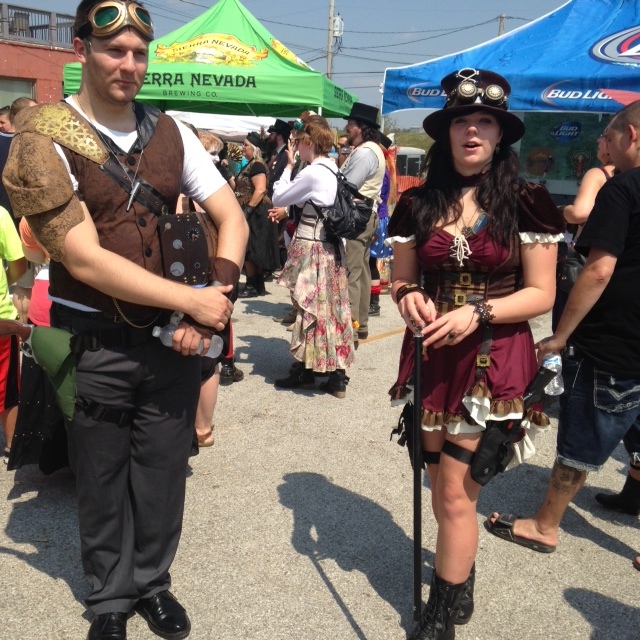 Just posting some photos from the Big River Steampunk Festival in Hannibal, MO. My parents went up there over Labor Day weekend and snapped these. As I said in an earlier post, it’s nice to see one of America’s best nineteenth-century tourism towns (thanks, Mark Twain!) has embraced steampunks with open arms. 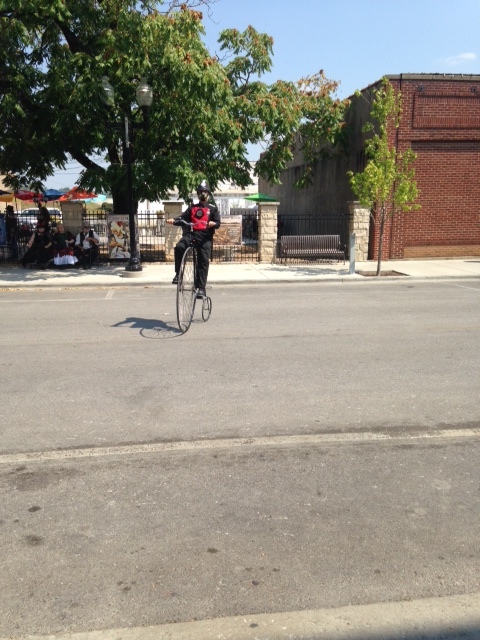 This entry was posted in All Posts and tagged Big River Steampunk Festival, Hannibal, Mark Twain, steampunk. Bookmark the permalink.